Mike Patton's newest high-profile collaboration has been announced. 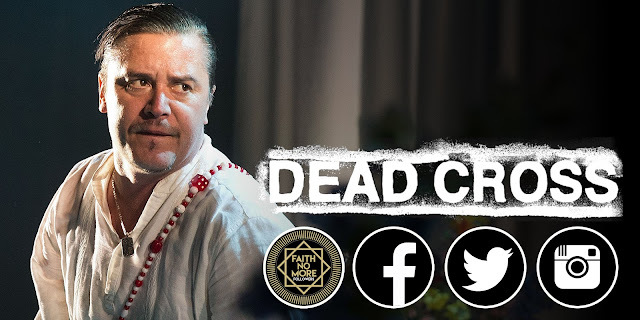 He will join Dead Cross a supergroup featuring former Slayer drummer and co-founder Dave Lombardo, Justin Pearson (of the Locust and Retox), and Michael Crain (also of Retox, and Festival of Dead Deer). 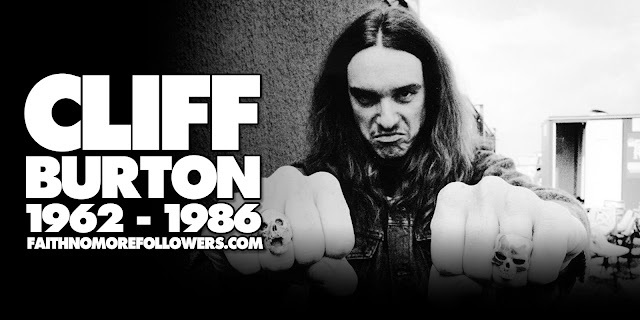 The band has been around since last year, but according to a press release, Patton has just come on board as lead singer, replacing former vocalist Gabe Serbian (The Locust, Cattle Decapitation, Holy Molar). 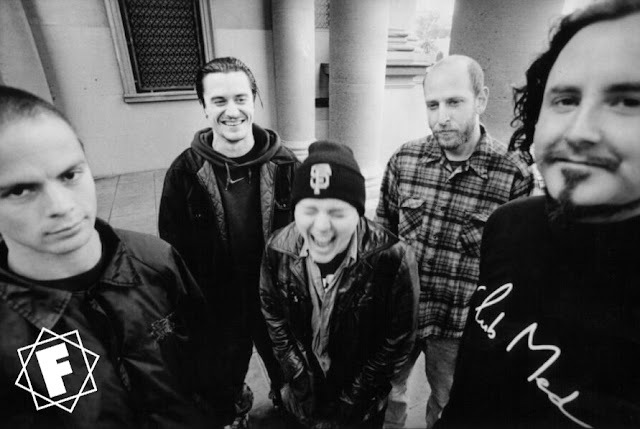 The group are currently working on their debut, which is expected to arrive next year on Ipecac Recordings.